Q&A: I would love to mix feed but I literally get 30ml from both breasts if I’m lucky in an expressing session. Does anyone in a similar situation have some advice? 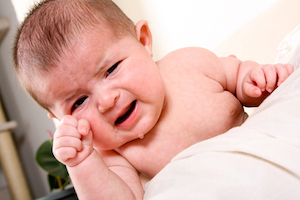 How can I stop baby refusing formula from bottle? 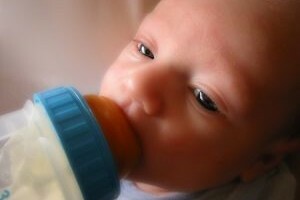 Q&A: How do mums go about preparing bottles for formula? Originally I air dried after sterilising and used boiled bottled water from the fridge (my kettle takes hours to cool down). How Much Baby Formula should a child have? Parents share if their baby has as much formula as stated on the tin. 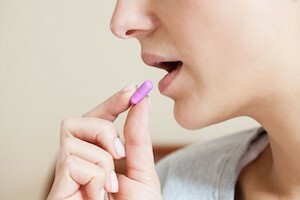 Q&A: Has anyone chosen not to breast feed and taken the tablet to stop your milk from coming in? Parenting Tips: Wanting other mums opinions on formulas that they have found don’t cause constipation? Lorraine from PregnancyExercise gives us some pointers on preventing the dreaded neck and back pain when feeding our bubs. 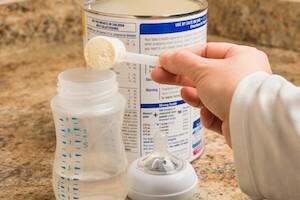 Parents Tips: Formula feeding tips and advice from other parents to help you with feeding your baby.